Get your social media on! Are you addicted to Facebook? Can’t get enough or Instagram or Twitter (who doesn’t love a good cat meme!)? Then jump on board and follow QUT Library. You can also check out our Pinterest, YouTube and Flickr accounts to learn more about QUT Library. While on your way to and from uni discover new things about QUT Library like what events are taking place at the library or what we have been getting up to. You can also get some study tips from our librarians who share their wisdom throughout those peak study times. Plus receive up to date information relating to databases and other resources including scheduled maintenance. 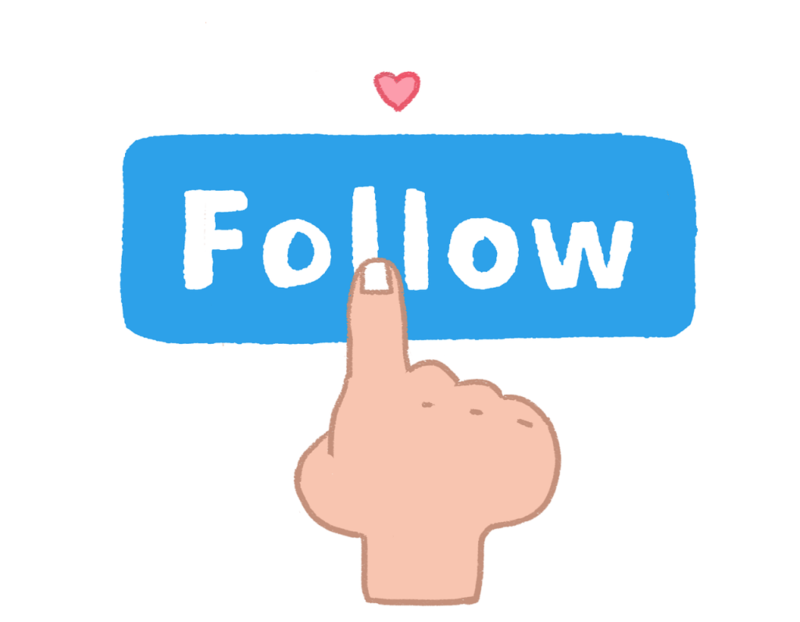 So get your social media on and follow QUT Library! Happy birthday Wikipedia! It’s hard to believe it has been 15 years since the website first launched on January 15, 2001. The symbols on the Wikipedia logo are glyphs from a number of different writing systems in the world. Being a Wikipedian in residence is a thing! The majority of text and pictures on Wikipedia is covered by a Creative Commons license. Follow the hastag #1lib1ref on Twitter to see what the librarians at QUT (and around the world) have been doing to celebrate this momentous occasion. Calling all social media fiends! Do you want to keep up-to-date with all of the funky and informative things happening at QUT Library? Great! Take a look at some of our social media accounts while you’re on the bus and get to know the library a little better. Not only do we have the usual Facebook and Twitter (what would librarians do without Twitter? ), we’ve got Pinterest, Youtube, Instagram, and Flickr. All of these tools paint a picture of what the library has to offer. Stay tuned for more in-depth posts about the benefits of subscribing to each of these accounts. What would a potential employer find if they Googled you? 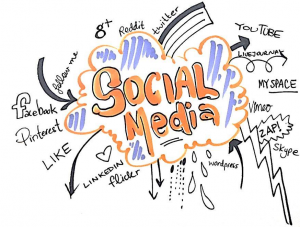 Do you know how to use social media strategically to create an impressive digital footprint? Have you ever been concerned that you spend too much time on social media? As eSmart week draws to a close, these are some of the questions you might like to ask yourself. Many of us will be aware of the ways in which social media can be used negatively, but there are also many ways to contribute positively online for the benefit of yourself and others. Our online self assessment tool ‘Create a Better Online You’ allows you to see how your thoughts, feelings, attitudes and behaviours about social media compare to other students. 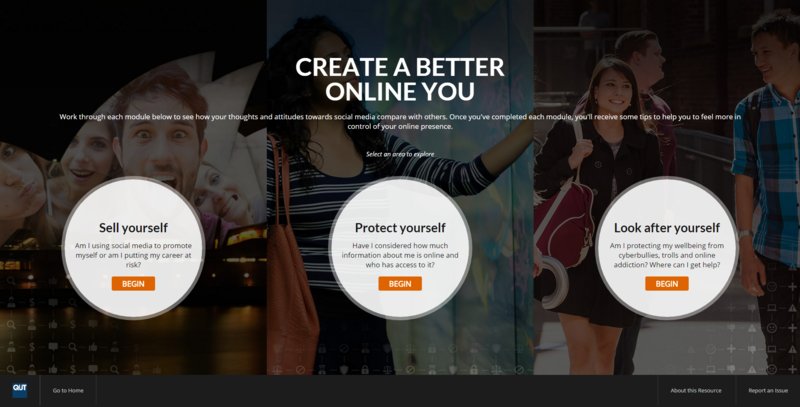 QUT Library has developed Create a Better Online You. This is an online self assessment tool which allows you to reflect on the ways in which you use social media with regards to your career and employment, mental health and your online rights and responsibilities. You’ll be able to see how your responses compare to other students and receive some handy tips once you’ve completed each section. For more information and advice on social media and how it relates to you as a student, check out our full suite of social media resources. Have you read an interesting article in QUT ePrints, and been keen to share it with the world? 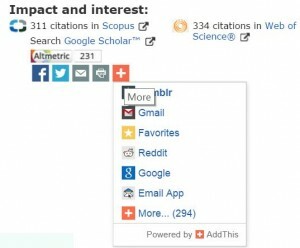 Or, have you deposited an article in QUT ePrints and want to make it as visible as possible? Now it’s easy to share QUT research! Look for the share buttons next time you visit QUT ePrints. Are you young or young at heart? This year’s National Youth Week runs from April 10-19 and there are a bunch of great events happening around Queensland. Hire a console from the Help Desk and bring some friends to the Games Lab this Youth Week! QUT Library has a new Facebook page – head on over and give it a ‘like’ for study tips, workshop news and other useful Library tips! So, if playing with a puppet, doing a workout with a Wii or Farmvilling on Facebook is your thing, take a break from your study and see what else the Library has to offer this Youth Week! 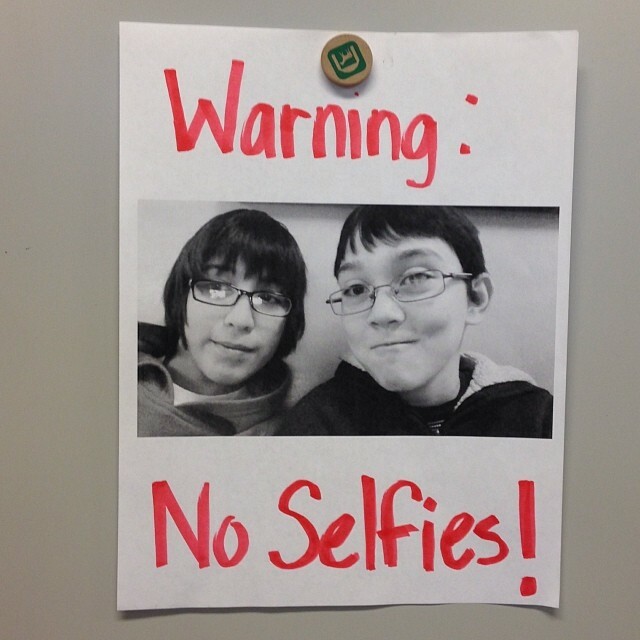 What are your selfies saying about you? So it seems that too many selfies on your Facebook feed are linked to higher than normal levels of psychopathy. Probably not the impression you’re aiming for. A new study, published online in the journal Personality and Individual Differences*, showed that men who posted more online photos of themselves than others scored higher on measures of narcissism and psychopathy, neither of which are desirable attributes. In addition, men who were more likely to edit their selfies before posting scored higher in narcissism and self-objectification, which measures how much they prioritise their appearance. ‘It’s not surprising that men who post a lot of selfies and spend more time editing them are more narcissistic, but this is the first time it has actually been confirmed in a study’, said Jesse Fox, lead author of the study and assistant professor of communication at The Ohio State University. So before you snap yet another selfie, maybe it’s time for some personal reflection?